these Petes are wearing jumpers with the numbers 1 to 5 on them. there are also 5 heaps of mandarins. link the correct number of mandarins to the Pete with the correct number on his jumper. use beautiful colours to colour in the picture. 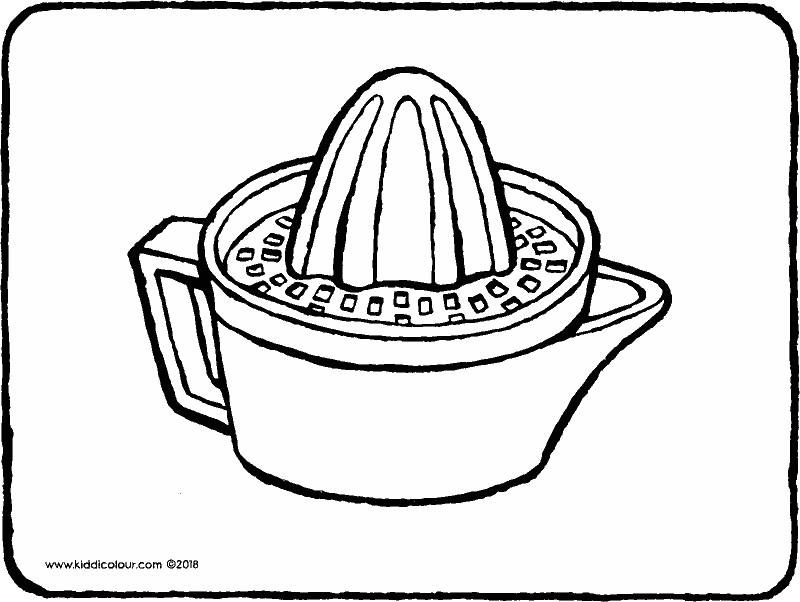 where does each piece of fruit need to go? you need to really concentrate for this game. 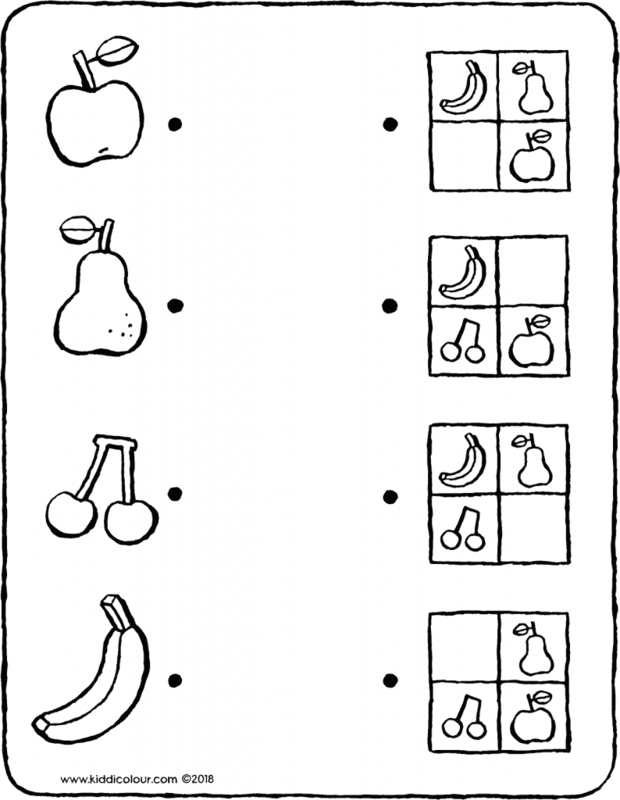 draw a line from each piece of fruit to the grid where it belongs. watch out: each piece of fruit can only appear once in a grid. 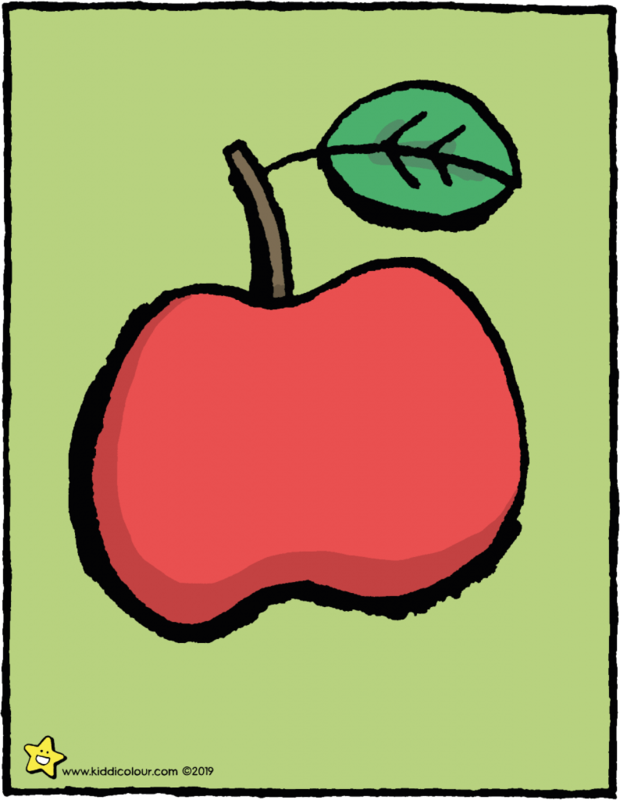 then colour in all the pieces of fruit in bold colours. click here for more fun games. 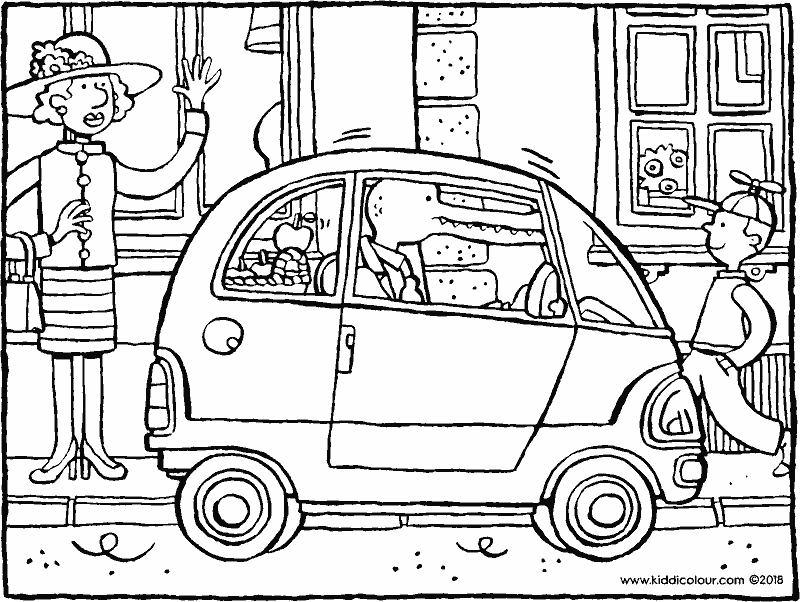 with a small car it’s easy to drive all over town. this gentleman has just collected a basket of apples. 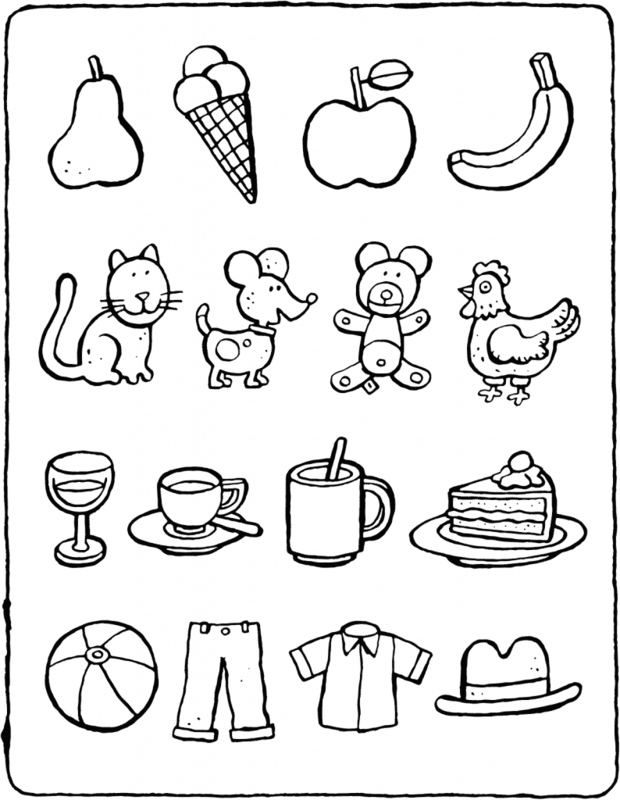 colour this colouring page in colours that you like. 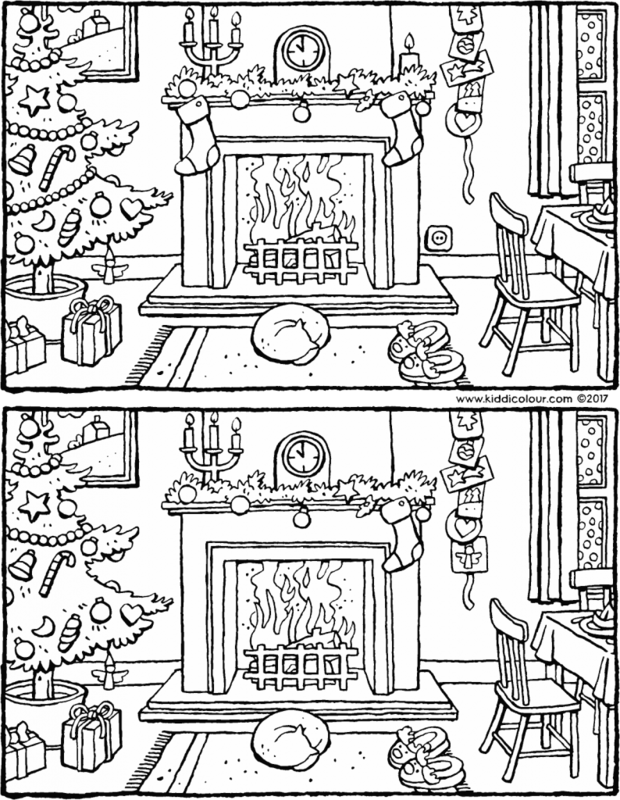 hang the colouring page in the kitchen. would you like some freshly squeezed orange juice? with this juicer and an orange you’re getting off to a good start. colour this picture in fruity colours. who’s got a mobile hanging in their bedroom? is it hanging above your bed? 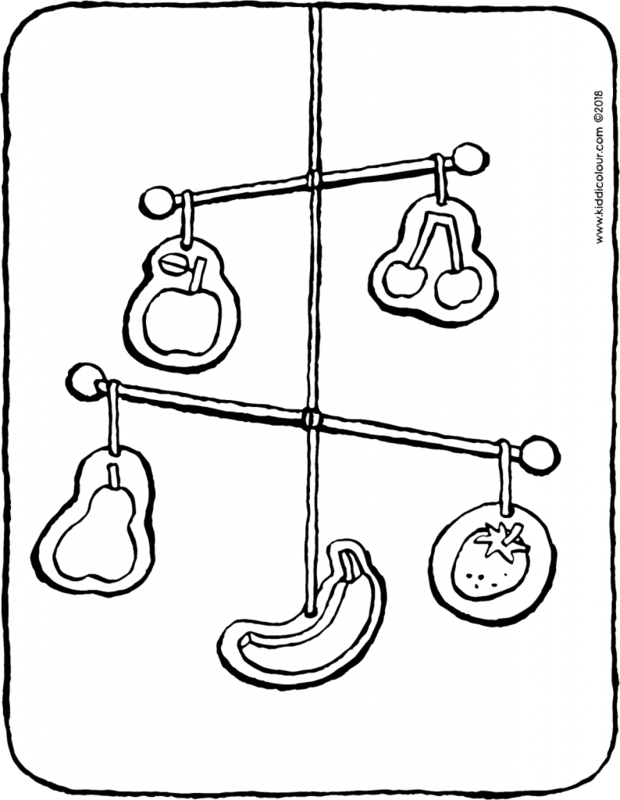 this is a mobile with pictures of fruit. what’s hanging on your mobile? 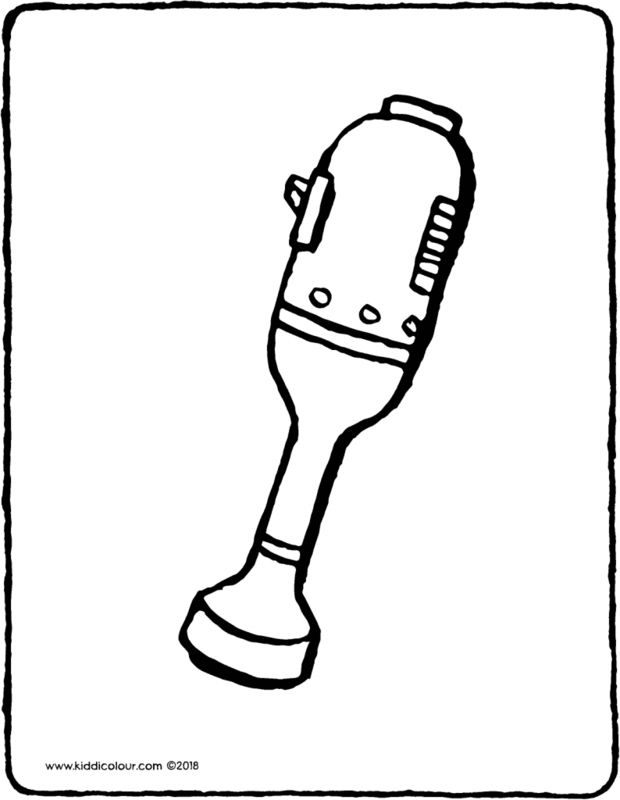 hang the colouring page on your bedroom dor. 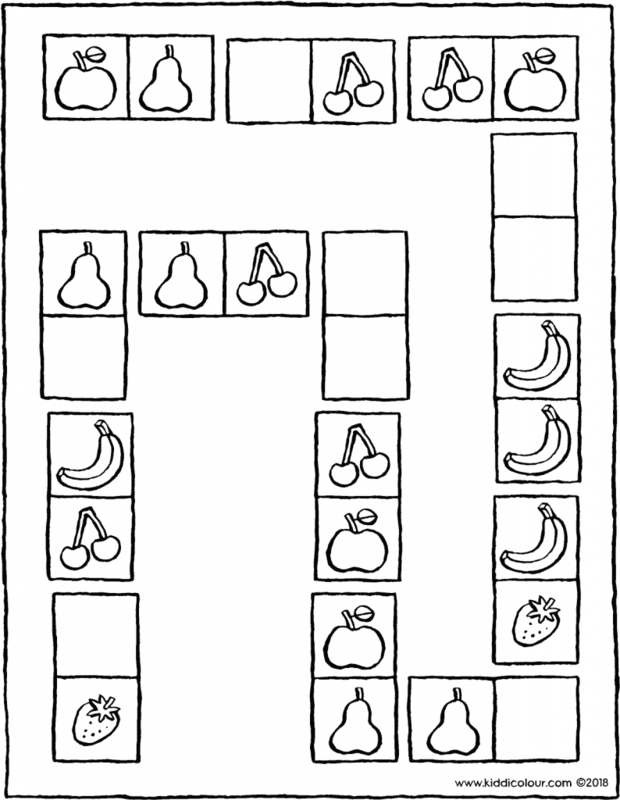 draw the correct fruit in the empty boxes. then colour the fruit in yummy colours. 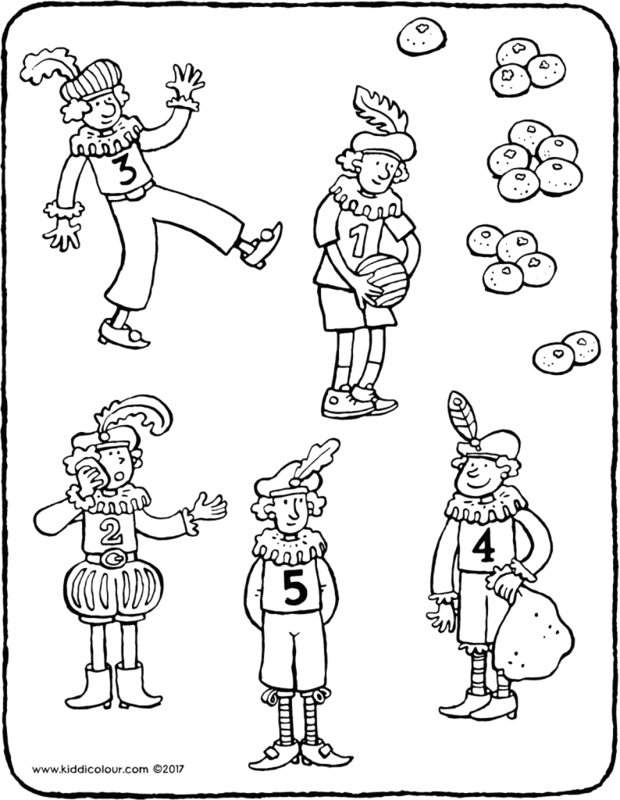 with this exercise, you’ll learn the numbers from 1 to 5.
follow the example shown on the sheet. 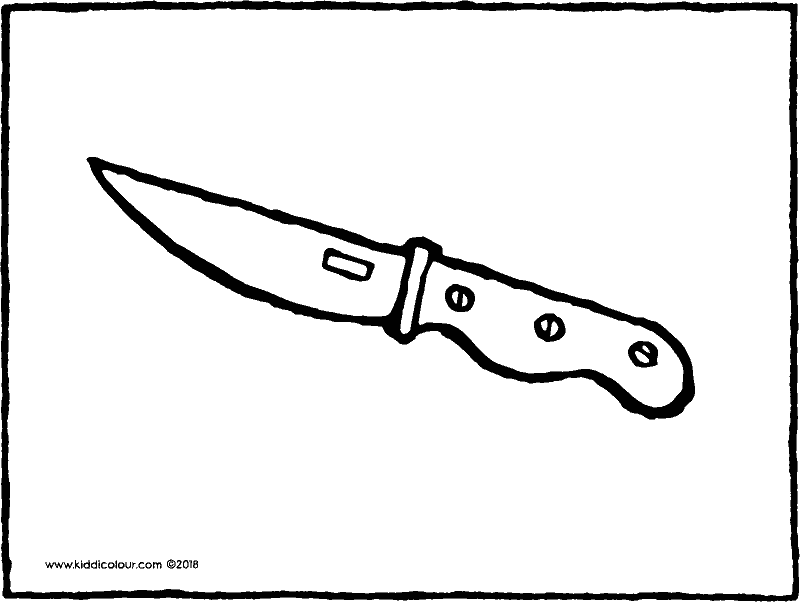 draw a line from the objects to the right number of dots. then draw a line from the dots to the right number. 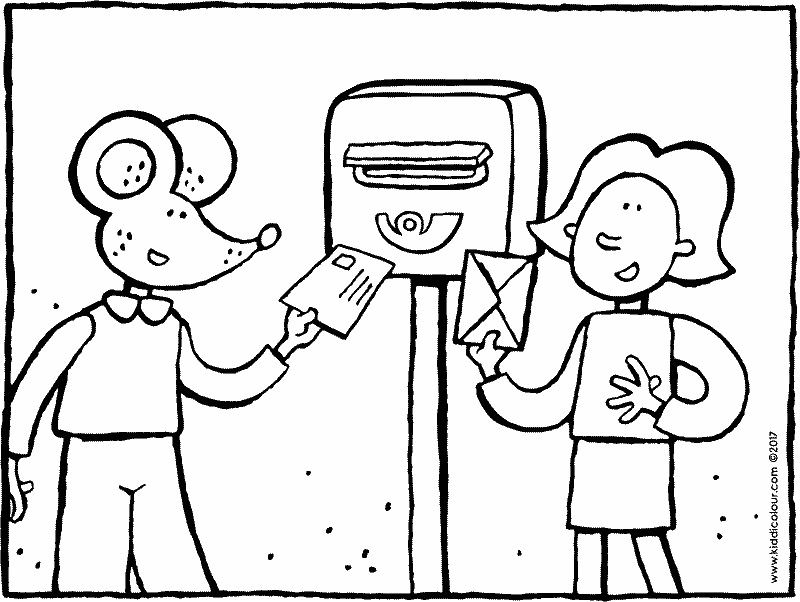 colour in all the objects and take the colouring page with you to school. sometimes fitting everything into the fridge is like a jigsaw puzzle. 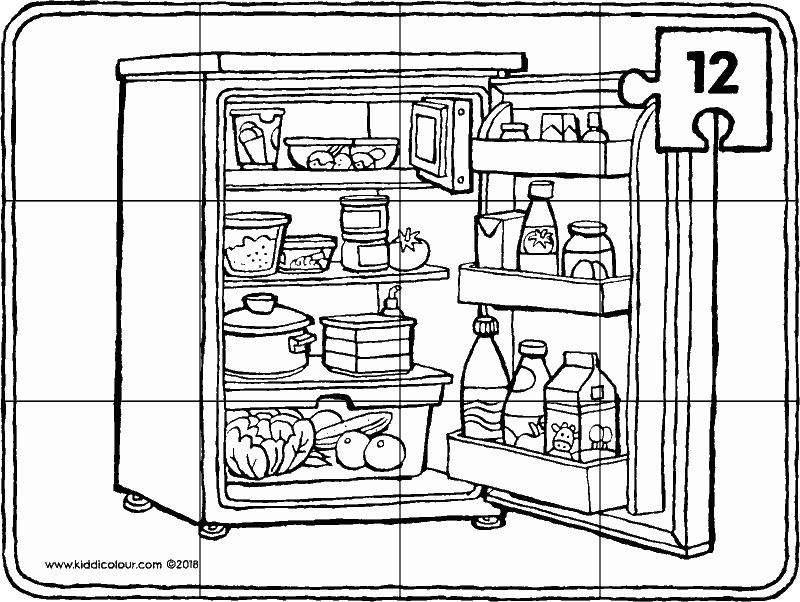 but now it’s time to make a fridge puzzle. 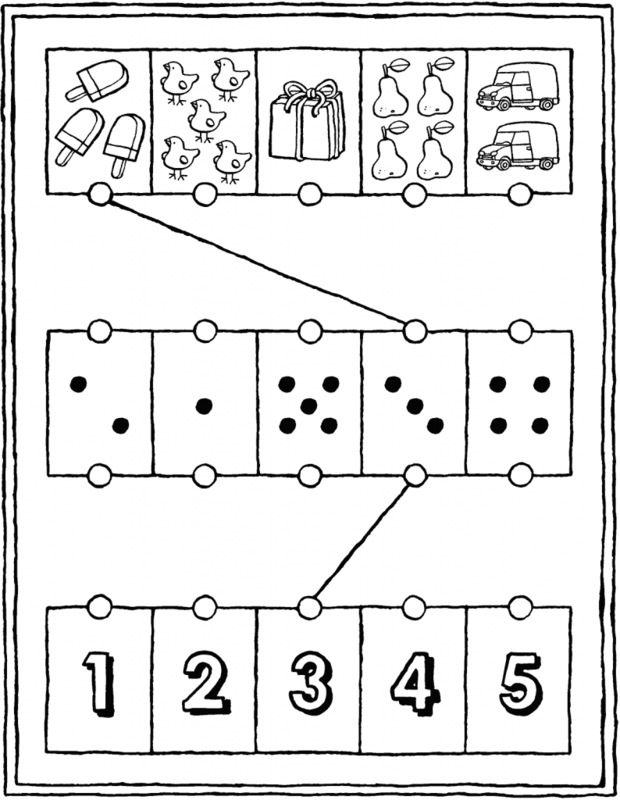 print out the puzzle onstrong paper. cut the puzzle along the lines into 12 pieces. when you’ve finished, take something yummy out of the fridge.